These men's heavyweight bibs hold their own through wind, light rain, and several seasons of hard work. 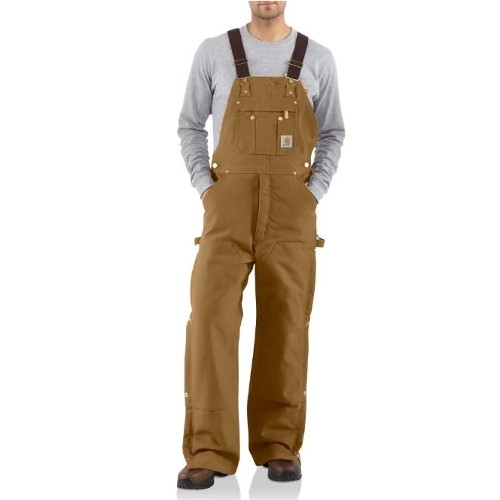 The overalls are made with our rugged firm-hand duck, the most durable canvas out there. They have a smooth quilted lining from the waist down, with ankle-to-thigh leg zips for quick ventilation.